We are excited to announce full tuning support of the 2019 Ford Fiesta ST and 2019 Mustang EcoBoost (note that Mustangs equipped with the active valve performance exhaust system are not yet supported but will be soon). The Accessport, Stage Power Packages, and Accesstuner software are all now confirmed to be compatible with Ford’s most recent iteration of the Fiesta ST and Mustang EcoBoost. 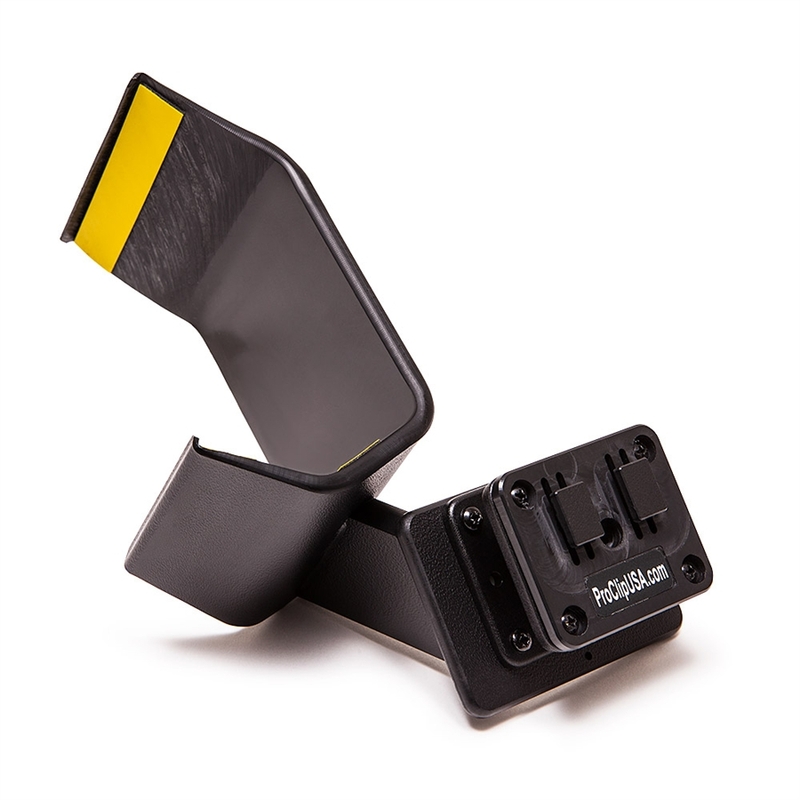 The Accessport is the world’s best selling, most flexible, and easiest to use ECU upgrade solution for your Ford. Unlock power hidden within the vehicle by replacing conservative factory settings with more aggressive calibrations. Follow our staged upgrade path with pre-loaded Off The Shelf (OTS) maps or use custom mapping for any modification level. It’s the last engine management solution you’ll ever need. 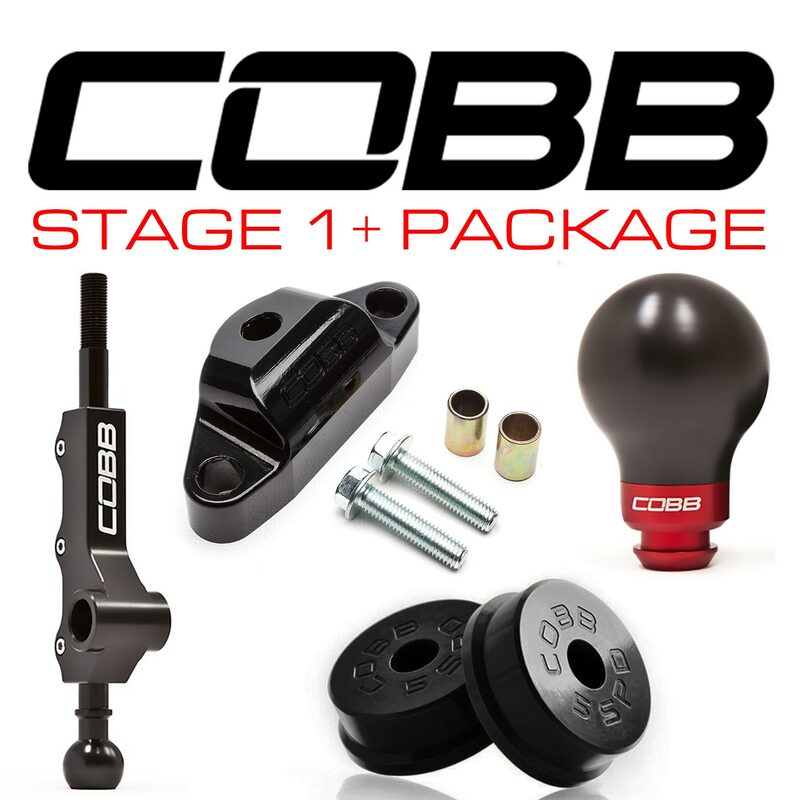 COBB Stage Power Packages take the guesswork out of upgrading your Ford EcoBoost. Each package is designed to increase the power output of the Fiesta ST and Mustang turbocharged engine. Off The Shelf Maps included on every Accessport are calibrated specifically to be used with each package. For a full list of individual compatible parts, see the 2019 Ford Fiesta ST Vehicle Page or the 2019 Ford Mustang EcoBoost Vehicle Page. The Stage 1 Power Package for the Fiesta ST provides a nice bump in power over stock with the Accessport and Stage 1 Off The Shelf Map. 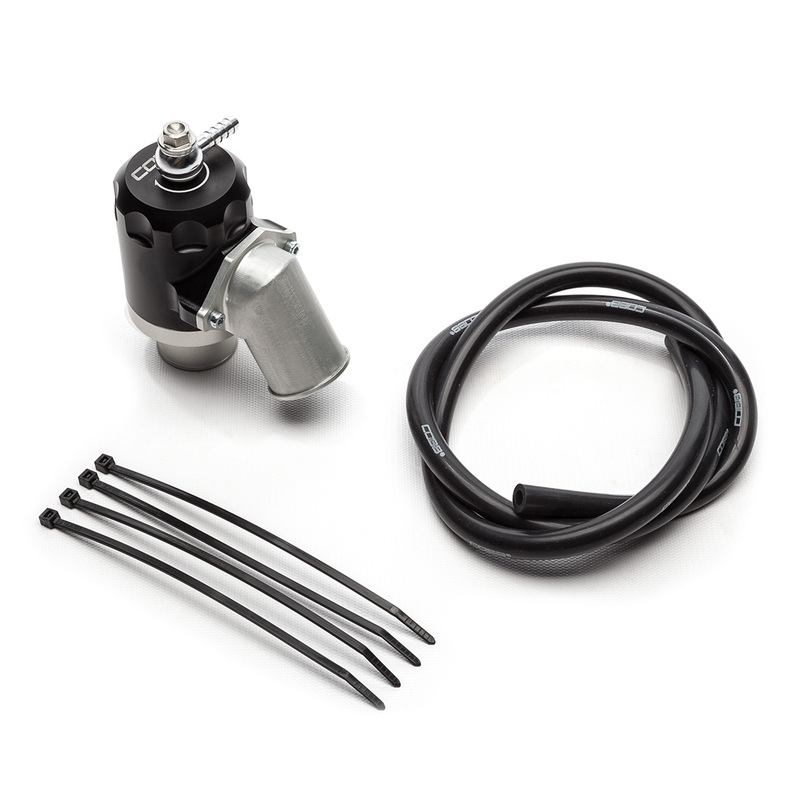 A COBB Rear Motor Mount tightens up a significant amount of engine movement and a reusable COBB Panel Filter ensures the engine is ingesting clean, dust-free air. The Stage 1+ Power Package replaces the factory-replacement panel filter with a complete COBB Intake System. A high-flow filter feeds a free-flowing intake system allowing the car’s turbocharger to breathe a bit easier and provides all of the turbo-noises car enthusiasts have grown to love. The Stage 2 Power Package adds our Front Mount Intercooler and allows for another jump in power output over Stage 1. The COBB Front Mount Intercooler significantly reduces charge air temperature entering the engine which makes for a consistent power increase across the board. Maximize the potential of your Fiesta ST with the COBB Stage 3 Power Package. This package adds a full turboback exhaust to the already stellar Stage 2 configuration. A restriction-free exhaust allows for the rapid expulsion of spent gasses. In the graph below you can see power output in stock form and at each Stage. Additional power is found at each step and power under. The AFR curve towards the bottom shows a more favorable mixture in all of the COBB OTS Maps when compared to stock. For complete information about COBB Off The Shelf Maps and compatible parts, visit the Map Notes Page. The Stage 1 Power Package for the Mustang EcoBoost offers significant power gains with only the Accessport and COBB High Flow Filter. The Accessport handles the calibration side with the Stage 1 Off The Shelf map while the COBB High Flow Filter ensures the engine is ingesting clean, dust-free air. The Stage 1+ Power Package provides an upgrade over the High Flow Filter with the COBB Cold Air Intake System. This intake system provides a free-flowing tract allowing the car’s turbocharger to breathe a bit easier. It also makes all of the turbo-noises car enthusiasts love more audible. The Stage 2 Power Package adds our Front Mount Intercooler and allows for another jump in power output over Stage 1. The COBB Front Mount Intercooler significantly reduces charge air temperature entering the engine which makes for a consistent power increase throughout the rev range. Maximize the potential of your Mustang EcoBoost with the COBB Stage 3 Power Package. This package adds a full turboback exhaust to the already stellar Stage 2 configuration. A restriction-free exhaust allows for the rapid expulsion of spent gasses.